At last, the highly anticipated Cowford Chop House opens its doors today Thursday, October, 26th. I was fortunate enough to get in on the ground floor and enjoy a sneak peek and tasting which proved to me it was well worth the wait. The building is stunning with many of the architectural features repurposed, throughout the building. Three floors with the top level being the rooftop bar, at this level it provided us with some spectacular night views. The second level offers a smaller more intimate dining area. Let’s talk about the food though. We started with several of the appetizers, Baked Mac and Cheese, Duck Fat Corn Bread, covered with a Blue Crab salad, Beef Tartar served in a marrow bone and topped with a Quail egg, grilled Nueskes bacon and several others. 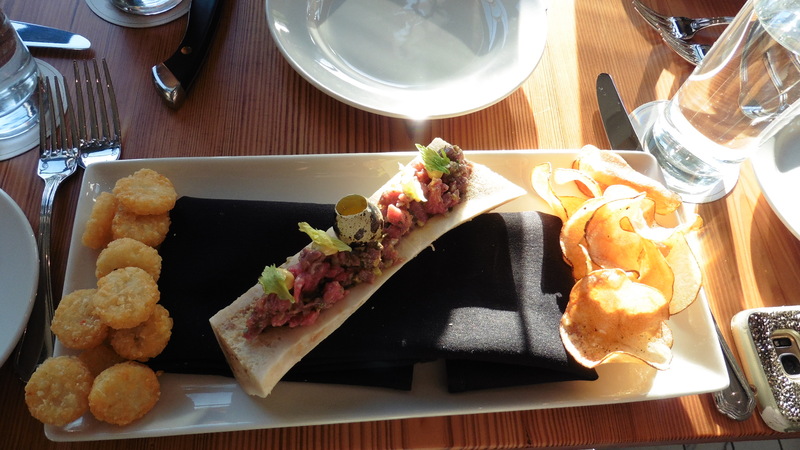 My two favorites the Beef Tartar and the Duck Fat Corn Bread. Both dishes arrived beautifully plated the eye appeal was top notch. 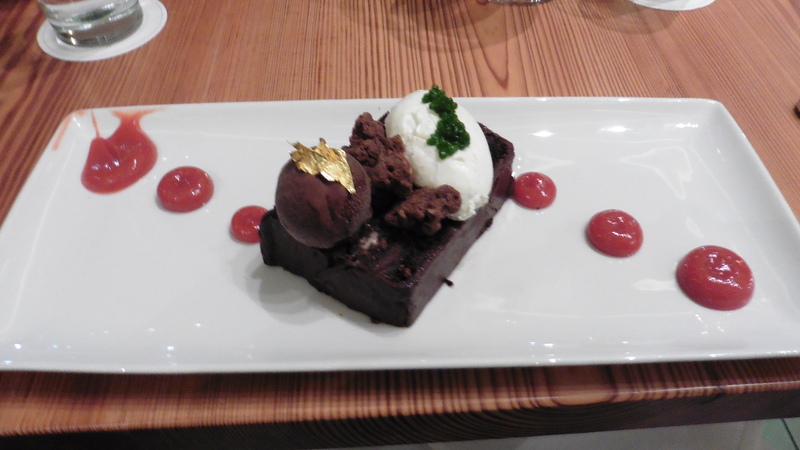 The presentation was modern, the food flavorful and satisfying. 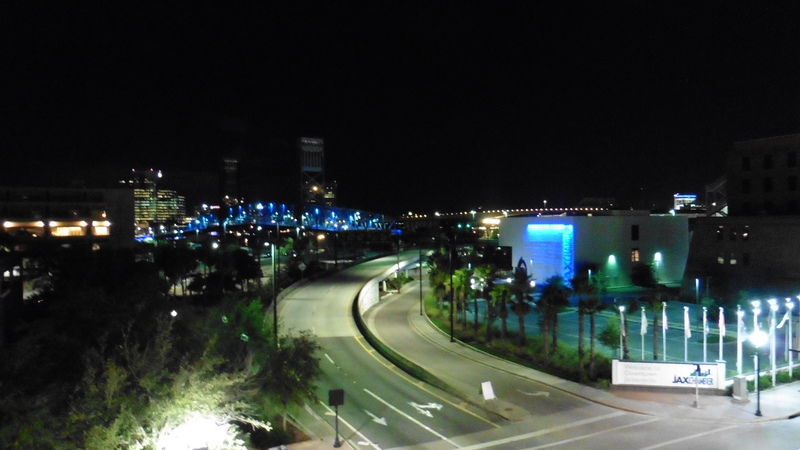 Our steaks, some of the best I have sampled in Jacksonville were prime A1 rated by us. 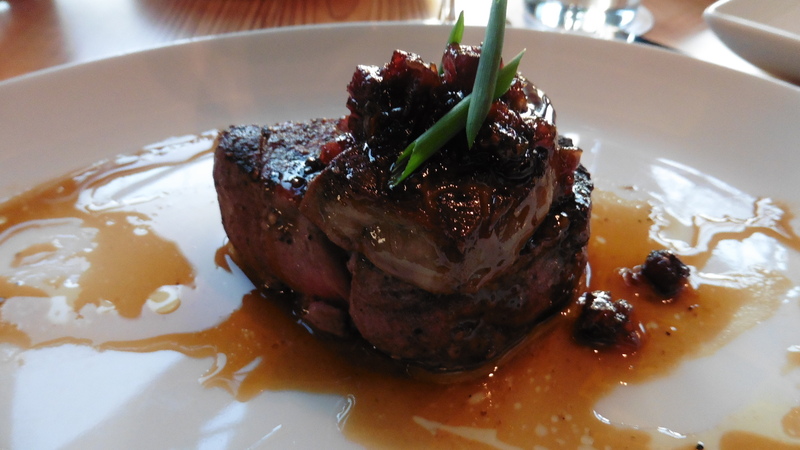 I ran with the Waygu topped with Foie Gras, a separate topping available for your dining pleasure. The combination of these items was like eating velvet. Waygu is the closest to Kobe Beef we can experience here in town; this steak perfect on every level. Our second meat choice the Rib Eye Cap or Spinalis Dorsi; and is known as the most coveted cut on the steer. After a taste of my companion’s choice, I would have to agree. 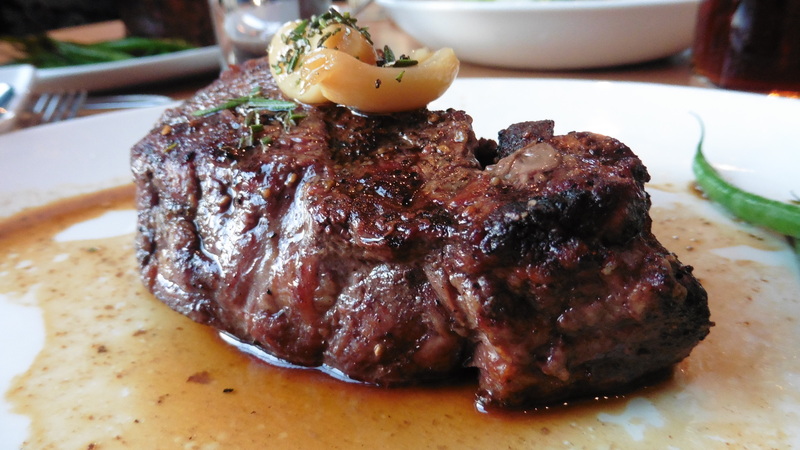 Moist, warm pink and topped with roasted garlic cloves, a steak not to be ignored. 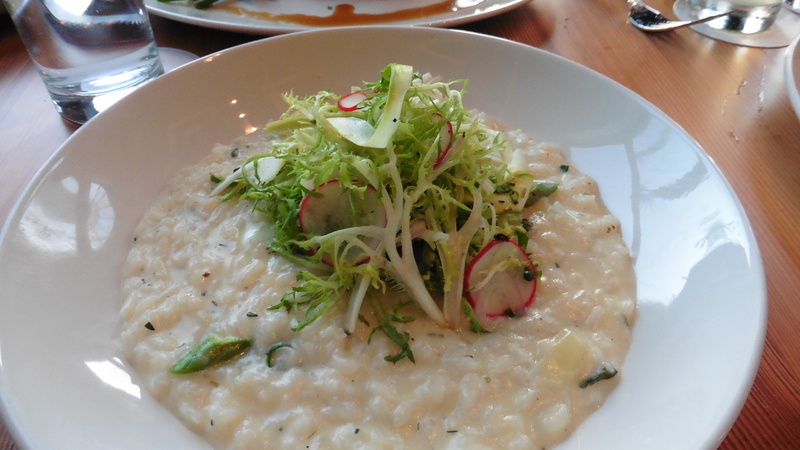 We also shared the Asparagus Risotto, rice and texture were excellent with the hints of asparagus shining through. The downside the food was so heavily salted, we chose not to finish the dish. Dessert rounded out a perfect dinner, and we went all in. 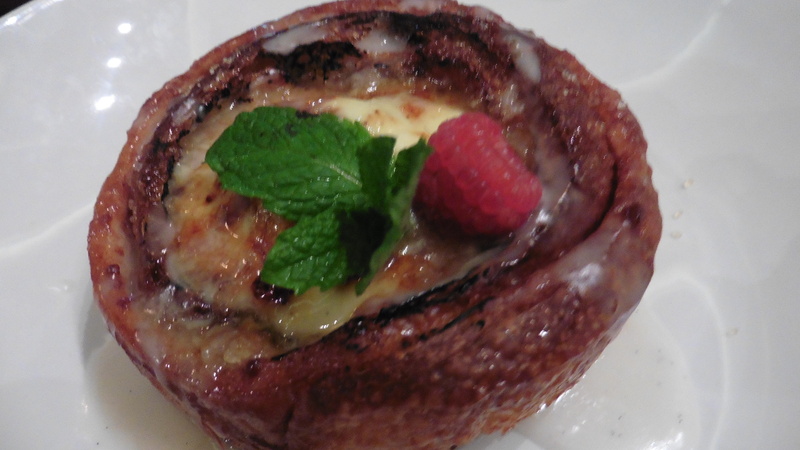 We chose the Cinnamon Roll Brulee and a magnificent Chocolate Truffle Torte. I honestly was unable to decide which one was the most delectable. A Brulee and Chocolate fan, it was painful to determine. That is the best reason to share, no decisions needed you get some of each. I would recommend either one of our choices, but for myself, I am wooed over to the chocolate side. Cowford Chop House is a must try; every detail from the building to the food has been well-thought out plus well executed. 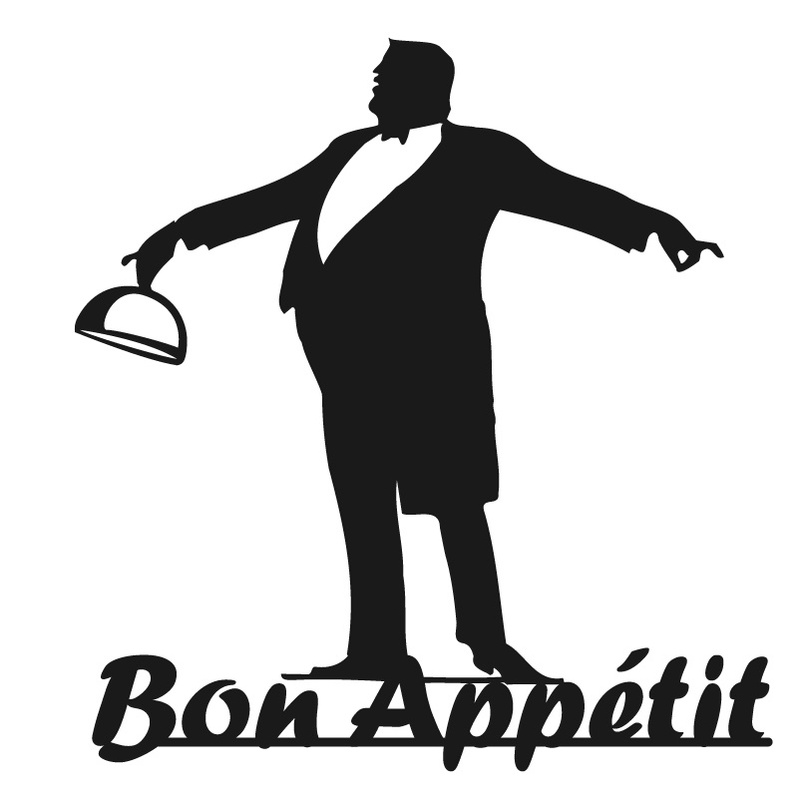 Treat yourself, come and enjoy fine dining in a fantastic atmosphere.